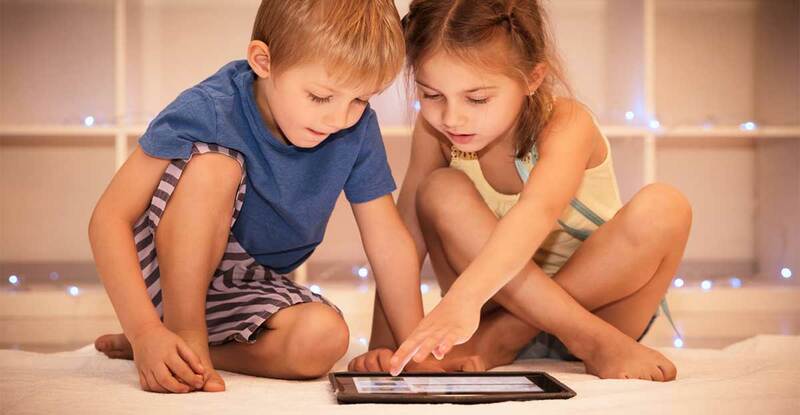 We have put together a list of apps for kids that enhance your children’s emerging skills and that they will absolutely adore. Dora’s Rhyming Word Adventure focuses on your child’s emerging literacy skills. By matching rhyming words , your child will become aware of individual sounds (phonemes) in words and how they are sequenced and changed to make new words. Practice rhyming using Dr. Seuss apps found at ombook.com. Recognition of rhyming words is one of the first ways that a child demonstrates phonological awareness. In the Auditory Rhyming(AR) app the child must identify which word out of a field of three does not rhyme. Use Word Grab Phonetics to blend sounds, build words, and create sets of rhyming words. With Phonic Phil you can listen to the sounds and rhymes as words are created. I Write Words focuses on handwriting and a fine motor skills to form letters properly. Upper and lower case letters are included and students can see their own writing. When complete, a drawing appears. Ages 2 – 6. The Dexteria app is a set of therapeutic hand exercises that improve fine motor skills and handwriting readiness in children and adults.